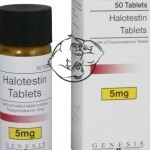 Halotestin (fluoxymesterone), known as just halo in the fitness world, is one of the strongest anabolic-androgenic steroids available and comes in oral form. It was amazingly developed in the late 50's and the medical use for this compound is to help with boys who are in delayed puberty. 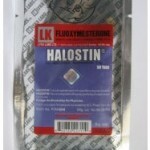 In the bodybuilding world Halotestin is considered a very popular choice for power lifters and strength athletes; however, it is also a great hardener and cutter steroid for bodybuilders, although the side effects may make the benefits counter productive (more on that later). Those that use halo will report an increase in strength very quickly without water weight being put on, this is due to the ridiculous anabolic and androgenic ratio's. 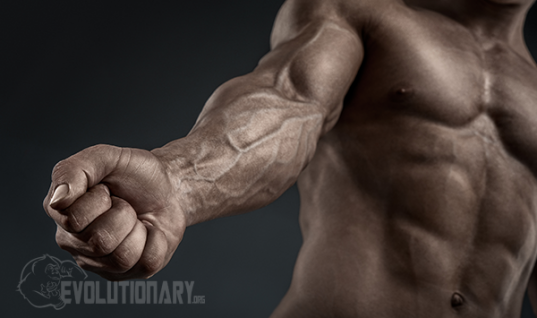 On paper halo is almost 20X more anabolic than testosterone and is almost 10X more androgenic. Now, I am not sure those figures are accurate in reality but having used halo, and if you read around the message boards, it is definitely one of the most potent AAS you will ever use. The amazing part of this compound is that it has no estrogenic activity as mentioned earlier so your gains are water free. This makes it a popular finisher in cycles before a contest. Unfortunately like all things in life you have to take the good with the bad. First off, as you can probably assume, Halotestin is very liver toxic so you can't use this compound for a long period of time or at high dosages. Also, since it is so harsh and potent and will increase strength so rapidly, you can expect to feel worn down and feeling tired while on. The main issue may be the fact that halo will cause red blood cell count to increase rapidly. This can be counter productive and affect many aspects of your life, including your workouts and your sleep. 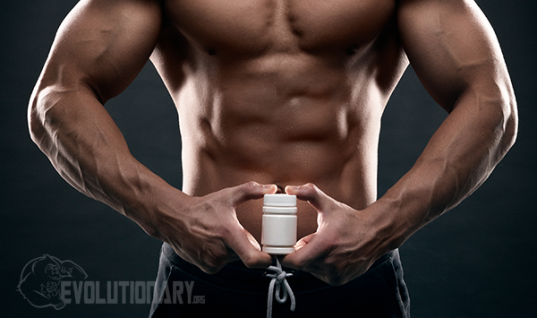 It is crucial you take support supplements to help with your lipid strain. A smart option would be N2guard at 10-12 caps per day, and also being careful not to disrupt your sleeping patterns while on. You also want to use calories as fuel so you do not feel worn down. Those who are in a caloric deficit will get incredible results potentially, but will pay a price and feel run down the entire run. Giving blood is a good idea as well. Since halo is so androgenic you can expect to feel more aggression on it. It is important to not use Halotestin if you are new to steroids because the increase in androgens will be difficult to control for a newbie user. I have also noticed while on Halo my body weight does not go up and instead I look much drier and harder. For this reason as mentioned earlier some guys like to use halo as a finisher ahead of competition, but as I also mentioned earlier you can get the same results with other compounds with way less side effects and for this reason guys usually pick masteron or winstrol instead. As far as stacking, Halotestin can most certainly work just fine on its own. Try 20mg a day for 3-4 weeks the first time, then from there you can try a higher dose and experiment with stacking it with Equipoise or Testosterone. 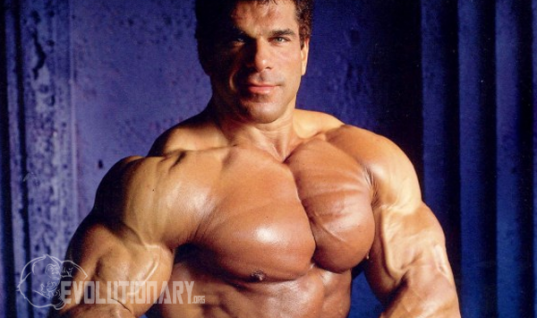 I would not stack halo with another harsh compound like trenbolone and I would definitely not stack it with another oral unless you are extremely experienced and advanced.